We strive to provide our customers with the highest level of service in the industry. We challenge, develop, and expect our employees to achieve the highest quality of work possible. We believe that quality people produce quality results which translates into customer satisfaction. We are committed to helping our customers operate efficiently, effectively, and in a safe manner. 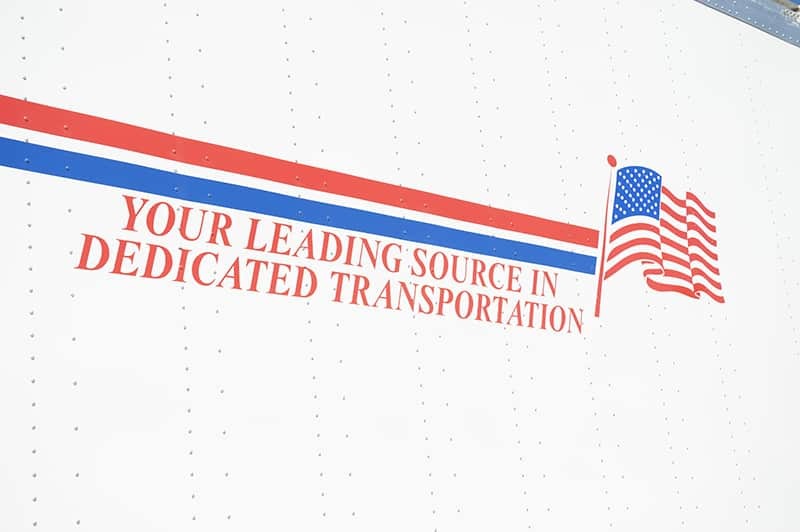 Since its founding in 1990, M&M Transport has planned for, and executed, steady and impressive growth in its customer base and subsequent sales volume. 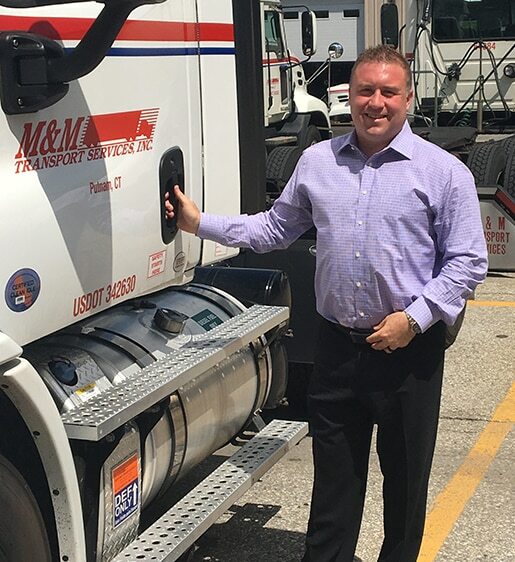 M&M’s well-controlled command of its business has enabled the delivery of the highest-level of service and lowest cost to its customers, made possible by investing in our most important asset – inspired people. M&M believes strongly in giving back to the communities that our employees live and work in. From annual campaigns like Wishes On Wheels to partnering with local food pantries during the holidays to help families in need. M&M is proud to be committed to helping the people who live in the communities we call home to our terminals. Our partnerships include The Greater Boston Food Bank, Springfield Rescue Mission, Foodshare, Gleaners Food Bank, St. Mary’s Food Bank Alliance, Maryland Food Bank and the West Bridgewater Food Pantry.